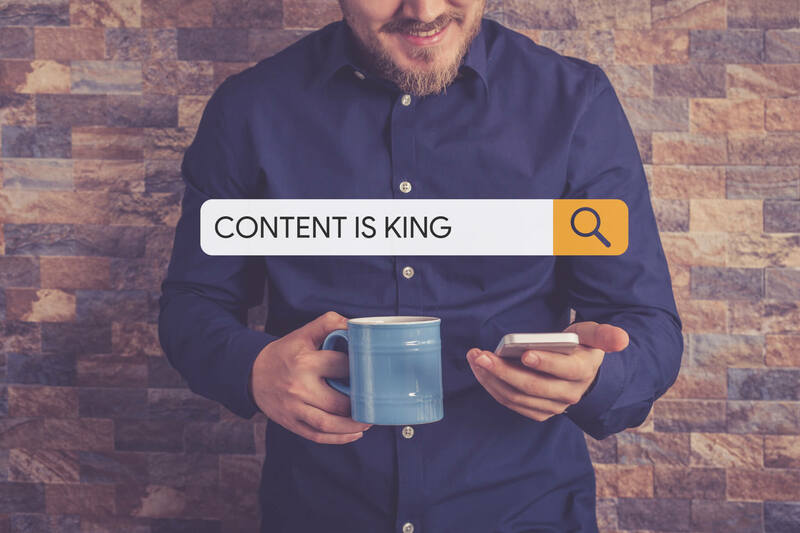 2019 is here and as always, content is still the reigning king of SEO. In the past year, Google made a lot of changes with their algorithm that forced marketers to change their ways in SEO. Here are a couple of tips on how you can make your content effective in 2019. How can you create useful content if you don’t know who your audience is? Your content needs to be fully optimized with the right keywords for it to be able to reach the right people. A couple of things you need to take into consideration are the demographics of your audience, what information can you give them, why you think they would need this kind of information, and which keywords are best used to reaching them. This may seem like a process but once you do it religiously, it will get easier and your content will be more effective. In the world of technology right now, most people use at least two devices when browsing the internet. With that being said, you would want your content to be responsive to whatever device your user is using. That means creating another version of your content optimized for mobile devices, for example, if you do not have the necessary platform that creates it automatically for you. More users would be loyal to you if they can use any common device to get information from you. In 2019, one of the big trends is having content that is expansive and deep. Especially with Google’s algorithms, this is going to a path where more is better. As opposed to having content with 500 words, opt-in to creating long-form blog posts with 2,000 words or more to have more customer engagement. Another idea is to explore topics that give you different angles and perspectives, so you will have more things to talk about. Web users are impatient users. Hence, optimizing your site speed should be a priority this year! Improving your site speed is an effective and simple way of gaining popularity with Google. Yes, information is important. But everyone loves to see something visually-appealing. Make it a point that your content needs to come with relevant images or videos to get more people to view your content. Inserting high-quality visuals in your content would also benefit your SEO. There is nothing like providing your own content on the web. If you have the chance to include fresh ideas and information in your content, do so! As long as your content provides value to your users, it is good to put it out there.